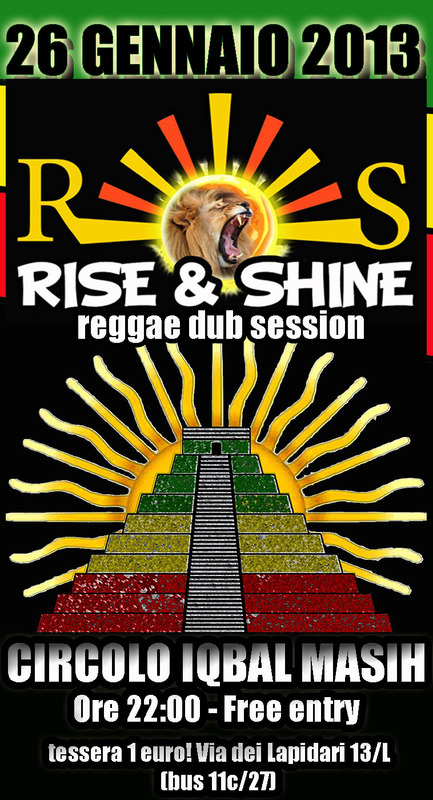 26 Gennaio – Rise&Shine – Reggae dub session! Continue reading 26 Gennaio – Rise&Shine – Reggae dub session! Comments are off for 26 Gennaio - Rise&Shine - Reggae dub session!